The Terms and Conditions below are in effect for all Juba Express transactions on or after 1st of October, 2009. 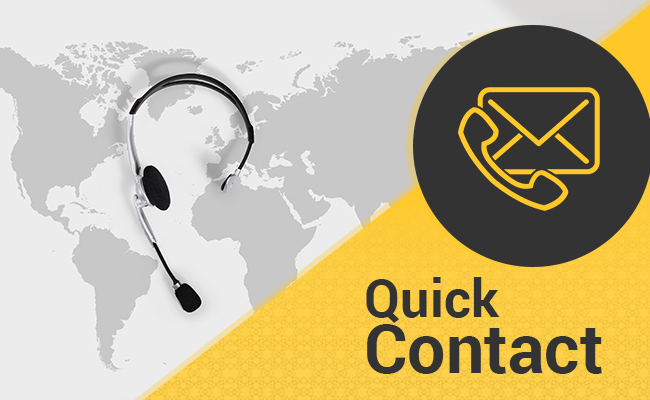 Transfer Request Form must be completed in full with the full name of sender, addressand telephone number. Recipient name must be as it appears on their VALID identifications which should be either an International Passport or Driver’s license. Any other forms of valid identification must be communicated to us via the Transfer Request Form. The Receiver must present a valid form of identification in accordance with Juba Express policies. Sender and Receiver represent, warrant and certify to JUBA EXPRESS that its and their use of the Services shall not in any way, directly or indirectly, (a) violate any law, statute, ordinance, contract or regulation, including but not limited to any law, statute, ordinance, contract or regulation relating to money laundering, illegal gambling activities, support for terrorist activities, fraud or theft, and/or (b) violate any of the Terms and Conditions of use. When required by applicable law, money transfers will be reported to relevant authorities. In addition, JUBA EXPRESS will cooperate with law enforcement in the prosecution of illegal activities to the fullest extent permitted by applicable law. You will be required to provide JUBA EXPRESS with certain information to allow us, among other things: to verify your identity and source of funds to be transferred. You agree that the information you provide is not false, inaccurate or misleading. 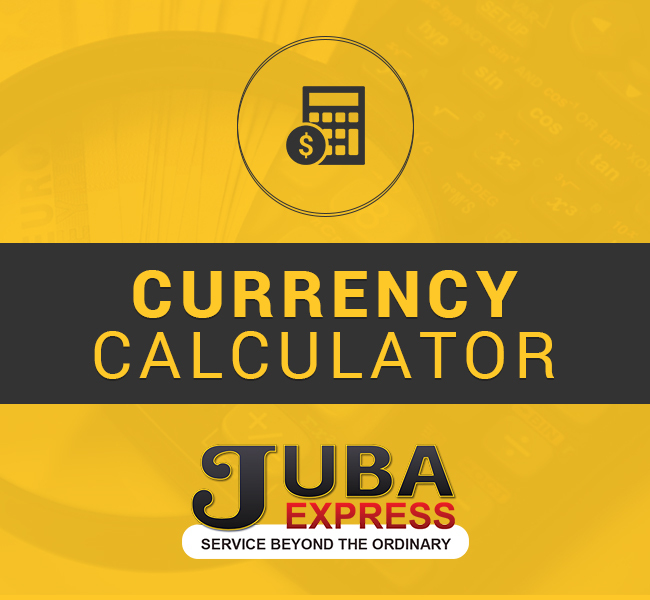 In consideration for the use of the Service, you agree to pay to JUBA EXPRESS a fee for each money transfer initiated by you at the applicable rate then in effect (the “transfer fee”). The applicable transfer fee for your transaction will be provided to you prior to your final authorization of the transaction, in addition to any applicable fees for additional services. When recipient account payments are made, JUBA EXPRESS will guarantee and prove payment into a branch of the bank. You agree thereafter that JUBA EXPRESS cannot take responsibility as to the length of time it will take for funds to be available in recipient account. You agree that Juba Express will not be liable for errors in account payments for any reasons whatsoever. We will make every effort to complete the Transfer within 72 hours but there may be delays due to circumstances beyond our control. In this case we will complete the Transfer as soon as reasonably possible. We may have to delay performance of the Transfer if we have to deal with technical problems, or to make improvements to our service. We will let you know in advance where this occurs, unless the problem is urgent or an emergency. REFUNDS OF PRINCIPAL AMOUNT and cancellation of the money transfer will be made upon request of the Sender if payment to the Receiver has not yet been made at the time the request is processed by JUBA EXPRESS. You agree that TRANSFER FEES will NOT be refunded after the transaction has been processed by JUBA EXPRESS. You agree that REFUND OF CAPITAL AMOUNT can only be made after 5 WORKING DAYS from day of request for cancellation. Our obligations under these Terms are suspended for the period that the Force Majeure Event continues, and will extend the time to perform these obligations for the duration of that period. We will take reasonable steps to bring the Force Majeure Event to a close or to find a solution by which our obligations under these Terms can be performed despite the Force Majeure Event.